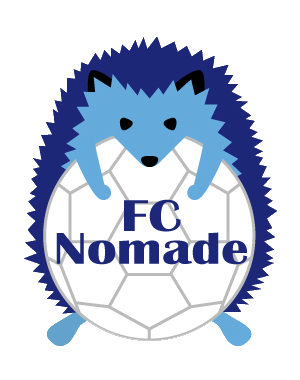 The FC Nomade is having a break in July and August as most of the players will be enjoying well deserved holidays with family and friends in Japan or in their home country. The 2018/2019 Reccoss League season for -U12 categories will restart in September. However, the U15 Kanagawa League continues this summer with a cup game early August and a league game beginning of September. Please, check on the schedule and locations page for September. The Omotesando field is under construction until the end of September, therefore, practices will take places to different locations during the month. We also hope to welcome new players in our teams! 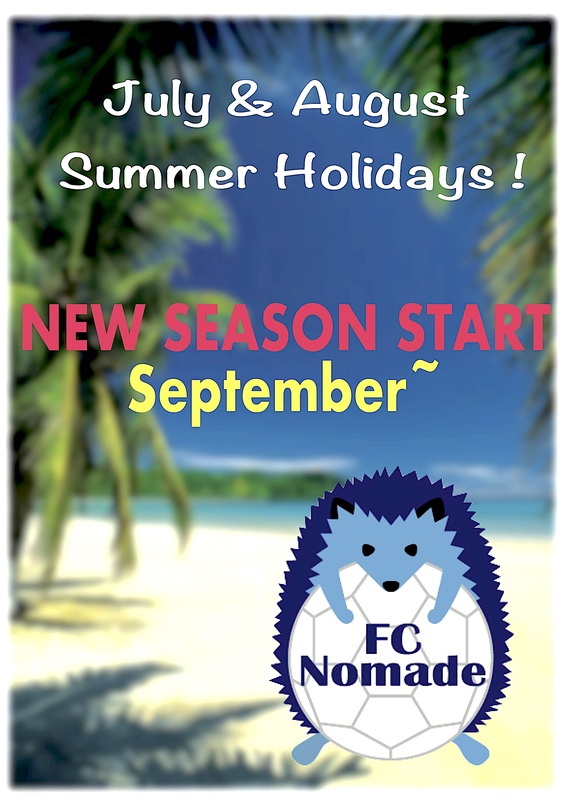 Enjoy your break, see you on the pitch soon!